Announcing our Eastern and Western Spring Meetings. The Erie Lackawanna Railroad Historical Society, Inc., a historical society dedicated to preserving and disseminating information about the DL&W Railroad, the Erie Railroad, the Erie Lackawanna Railroad/Railway and related lines. 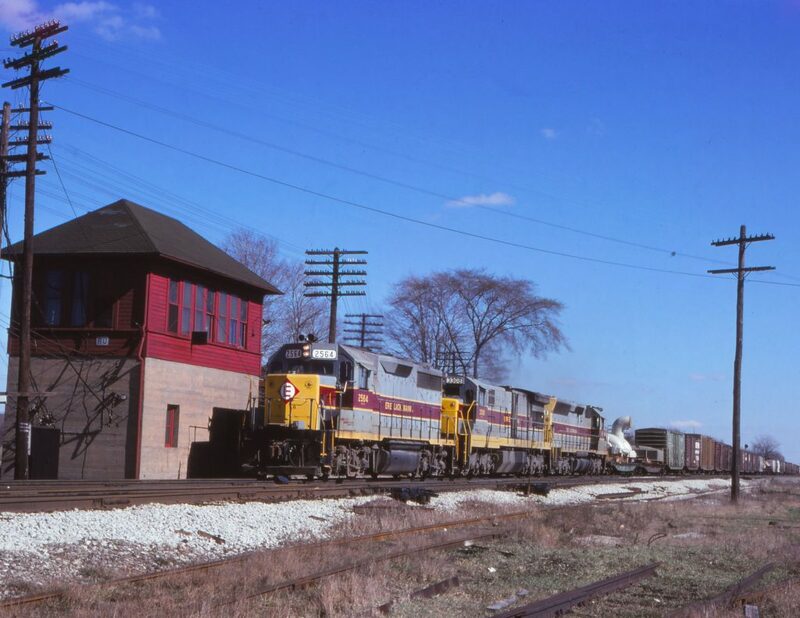 Our mission is for this web site to be a useful asset to our members as well as a valuable research and reference tool for those interested in the history of the DL&W, Erie and Erie Lackawanna.